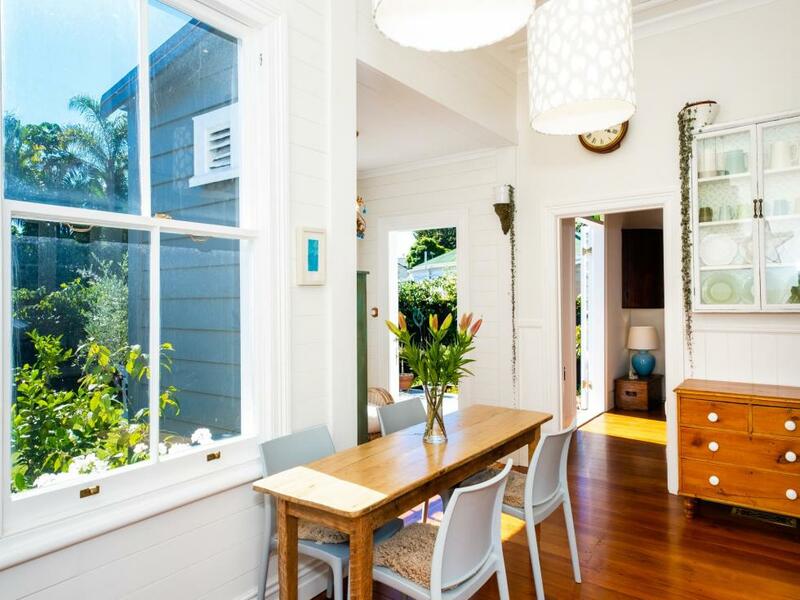 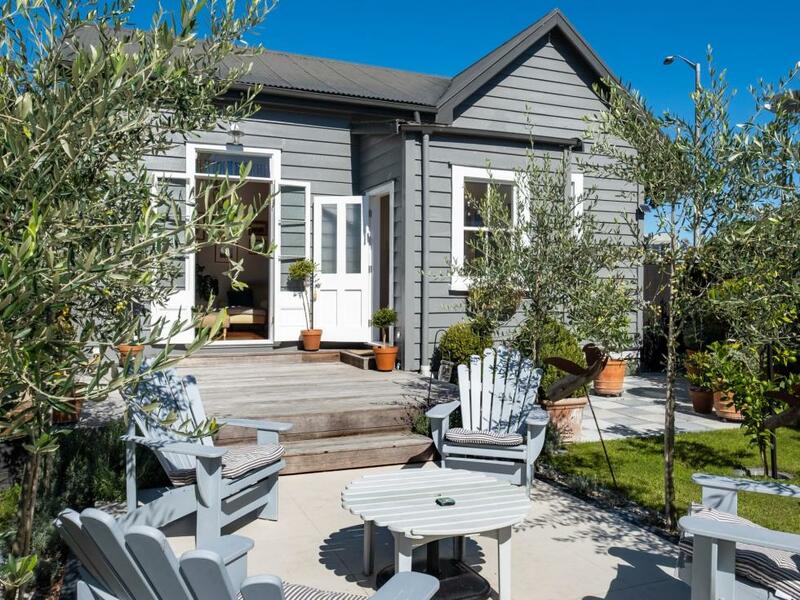 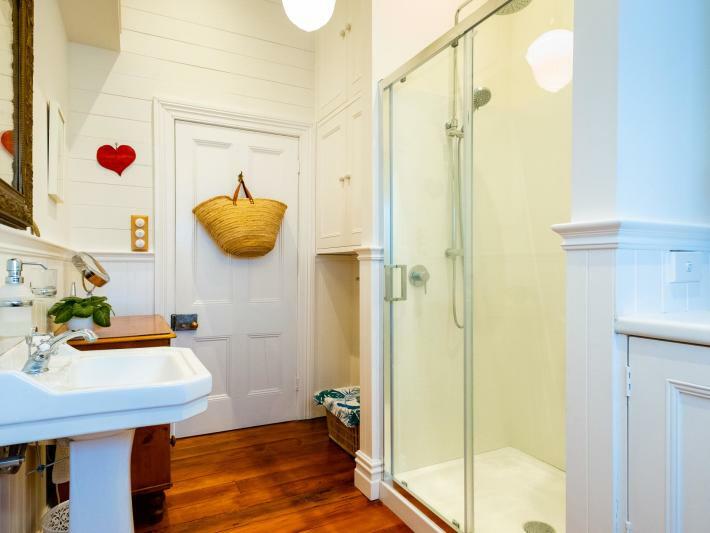 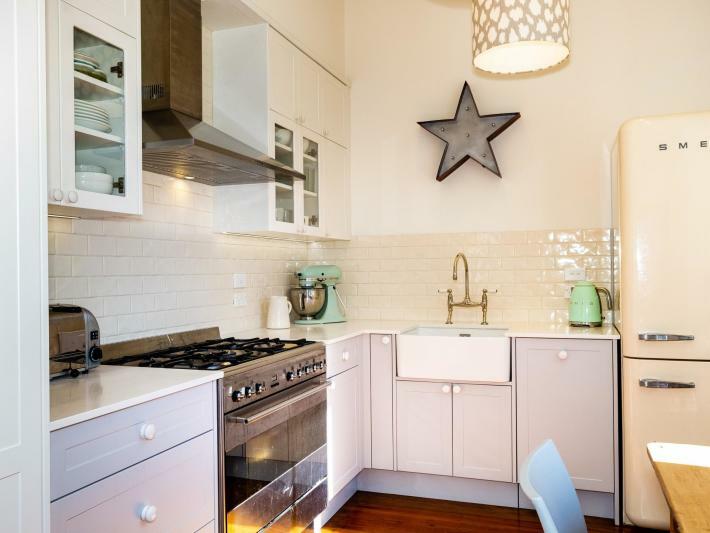 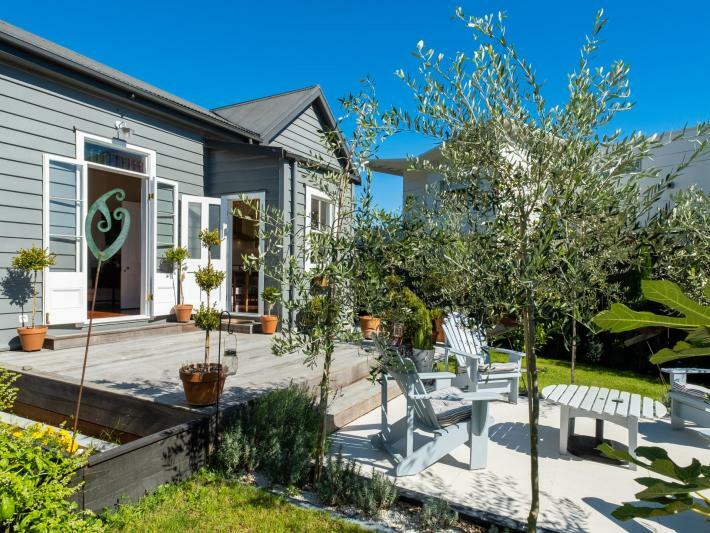 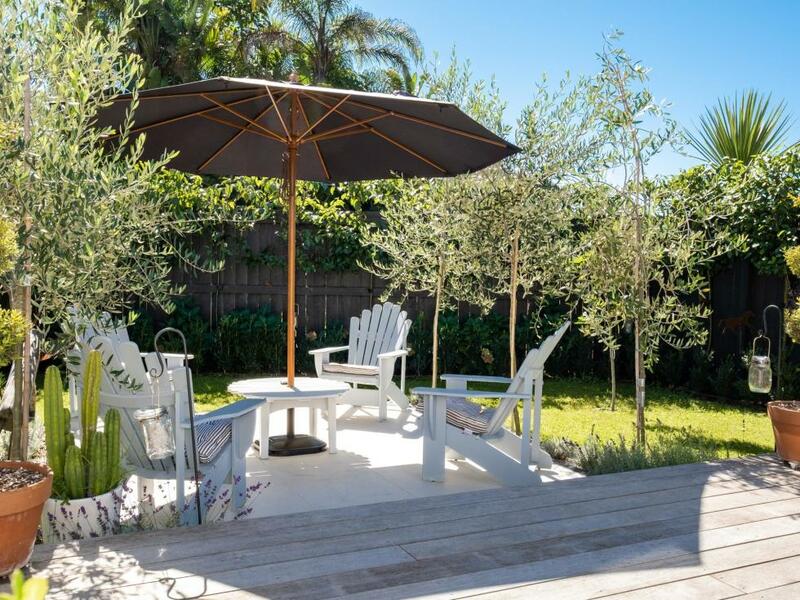 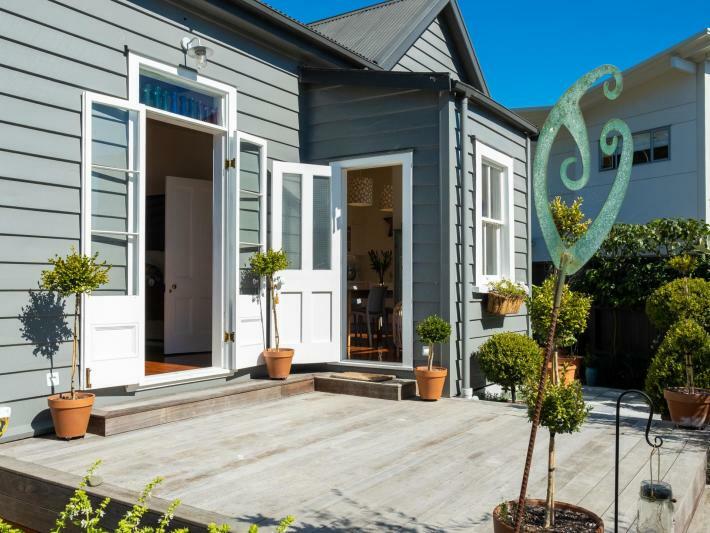 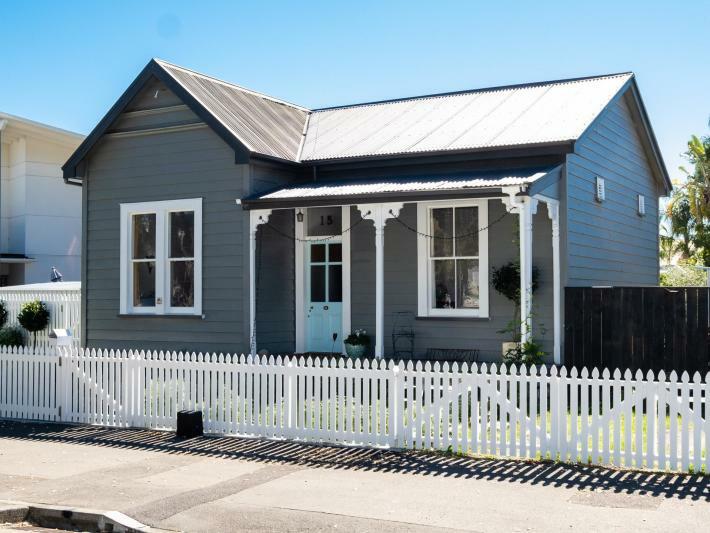 Located in the ever popular Ahuriri this fully renovated cottage offers stylish and contemporary living designed to maximise light and indoor / outdoor flow. 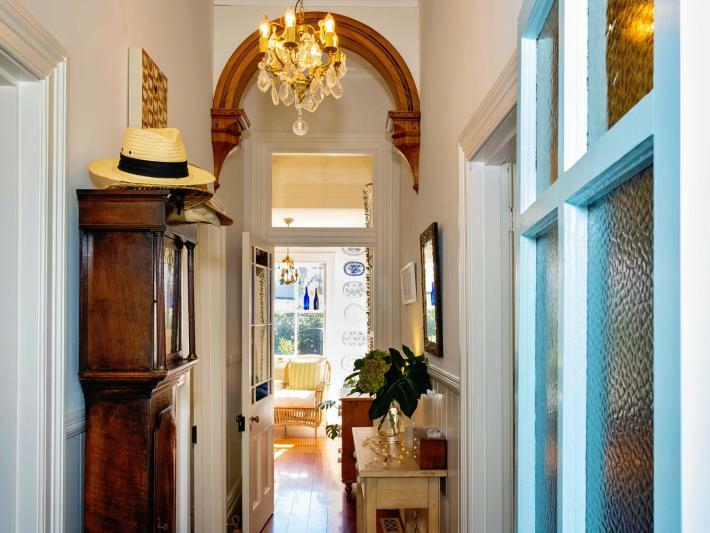 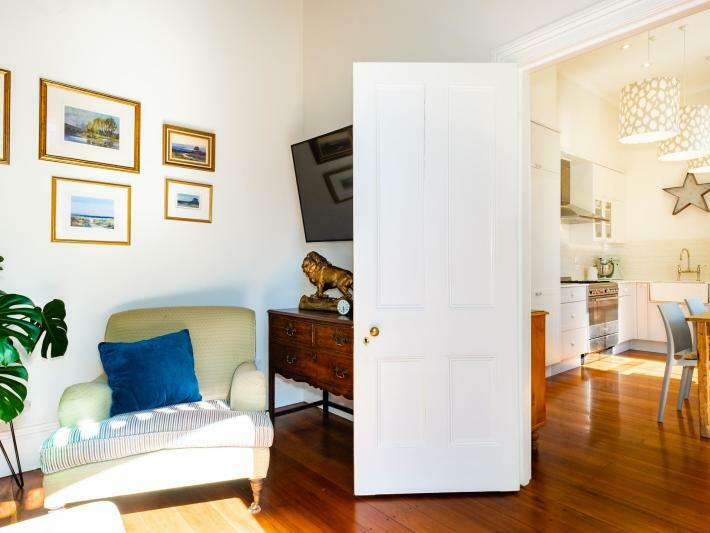 As you enter the property through the white picket gate, the quality and attention to detail is evident throughout offering a neutral decor and timeless style, whilst retaining the charm of its origins. 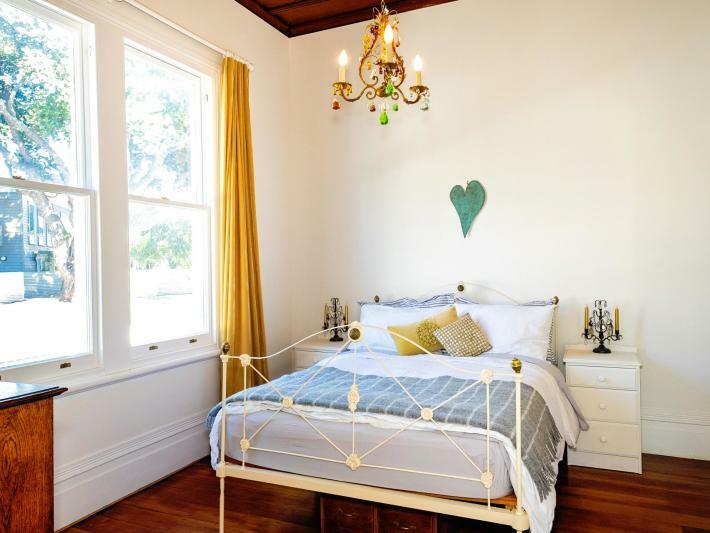 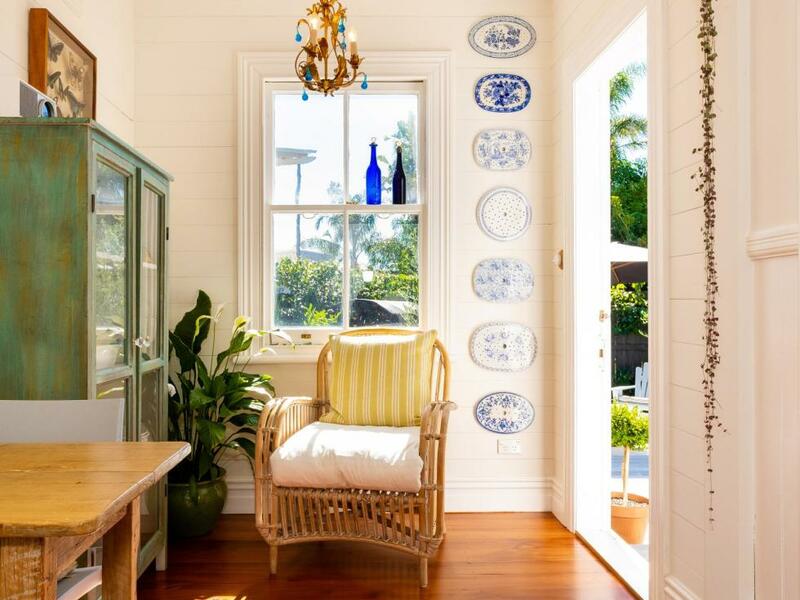 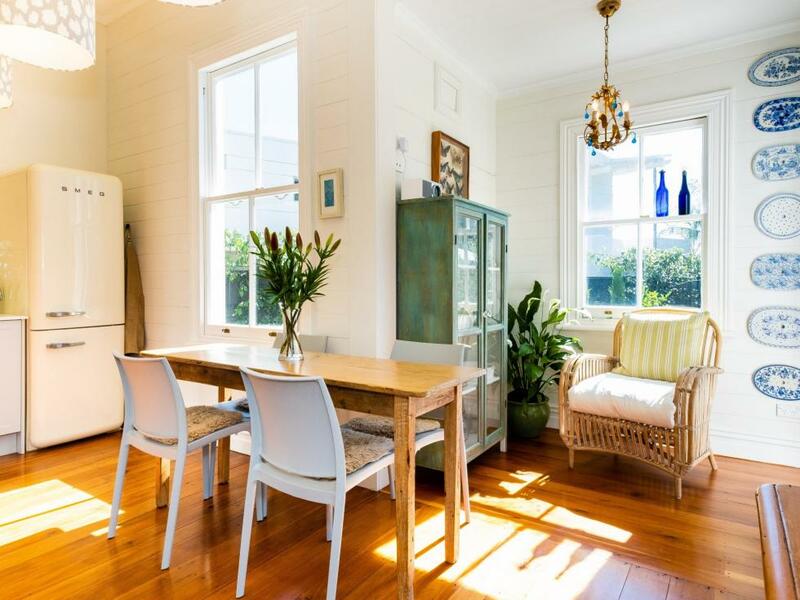 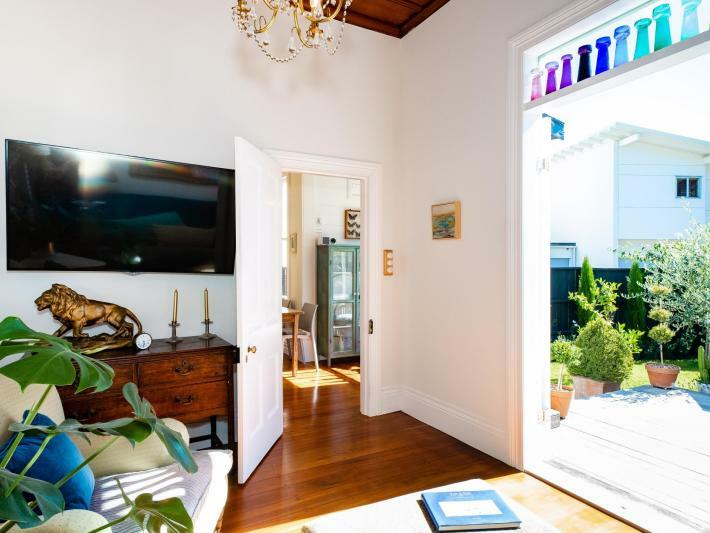 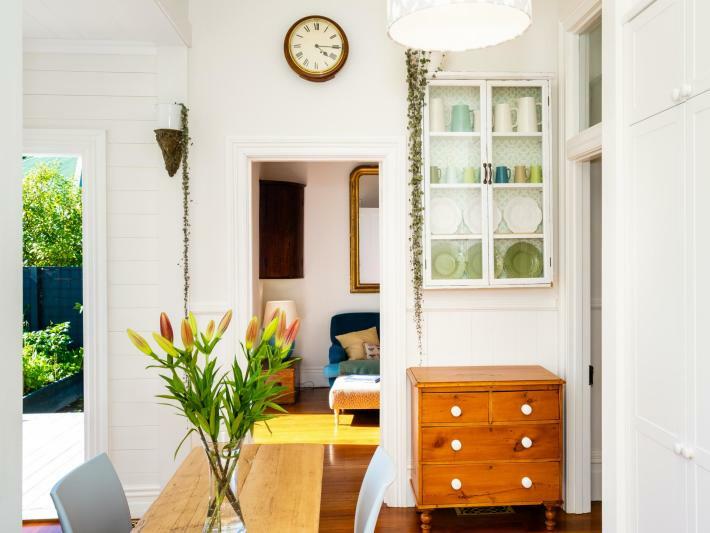 If you love character homes you will love the beautiful polished native timber floors throughout and many other ornate features. 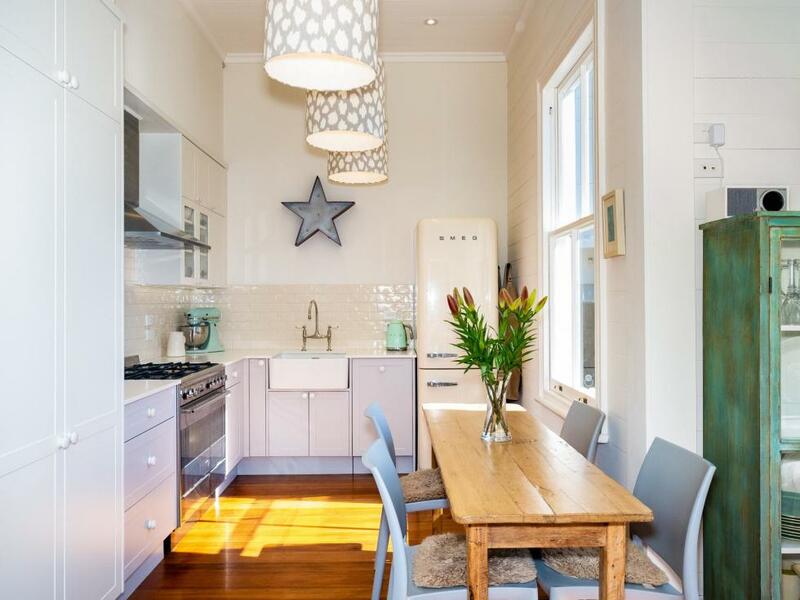 The modern kitchen and separate lounge are situated on the north of the home, both of these rooms have doors opening out to a hardwood deck and patio. 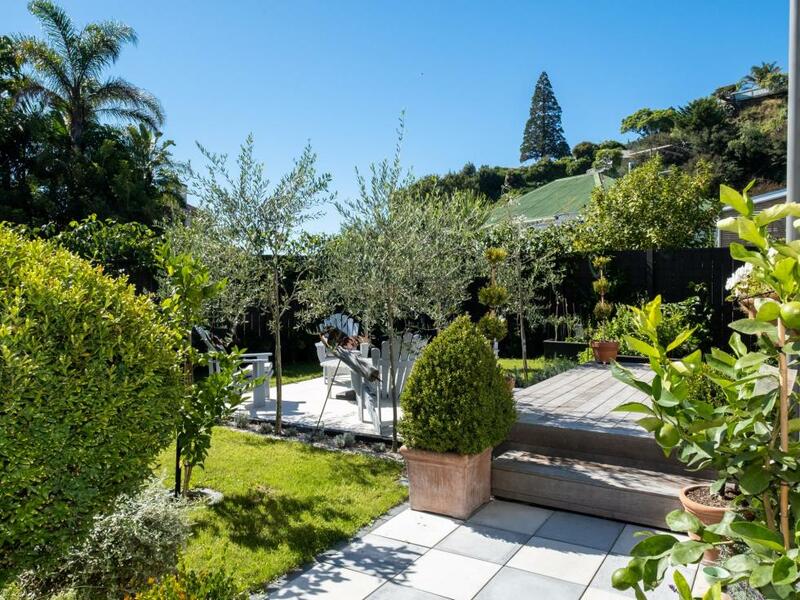 Beautifully manicured gardens bathe in all day sun and are private and ideal for entertaining or relaxing. 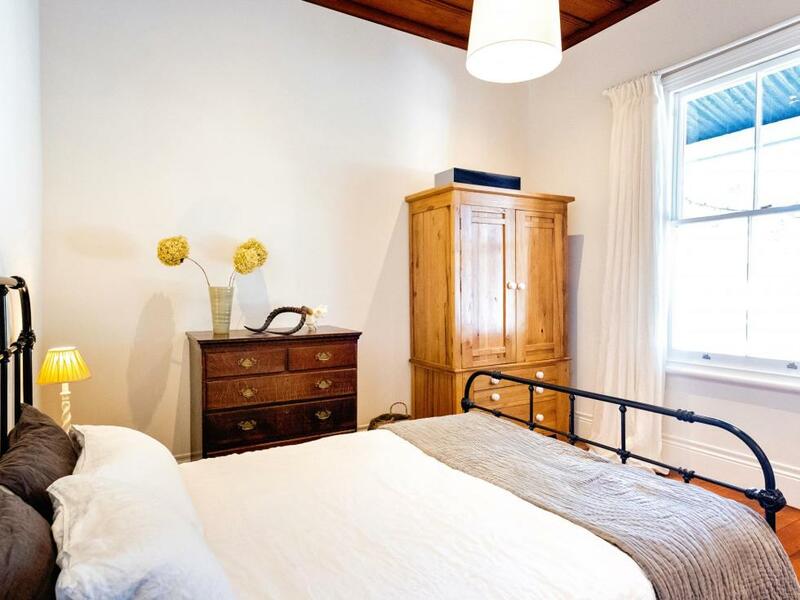 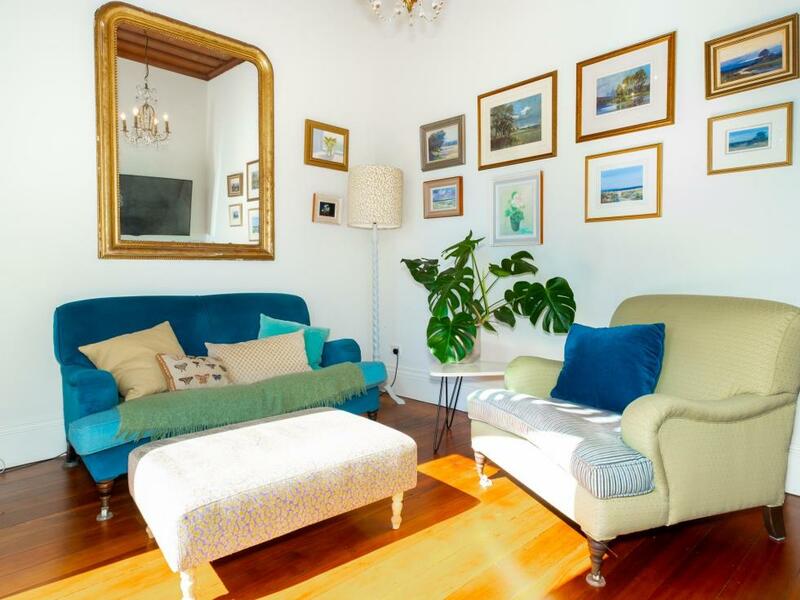 There are two generous double bedrooms and a spacious modernised bathroom cleverly designed to incorporate a laundry. The property has been carefully thought out, there is good off street parking accessed via electric gates, two good sized sheds for garden equipment and a utility area. The home has been near fully insulated and has a ducting air conditioning system. 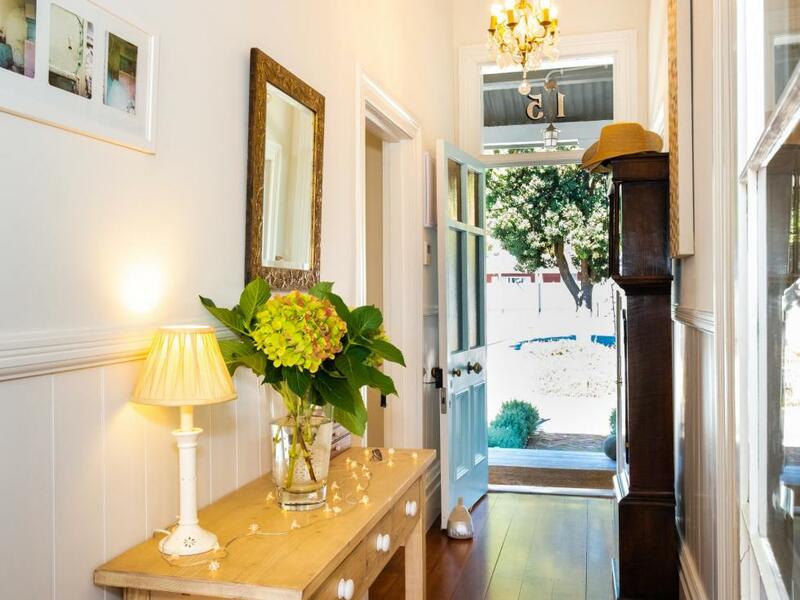 Stroll to village where you can enjoy boutique shopping, cafes/restaurants, the movie theatre or you may venture for a swim at the sandy beach where the seaside pathway provides inspiration for exercise. Whether you are looking for permanent or lock and leave residence, this Ahuriri villa will impress don't delay viewing.